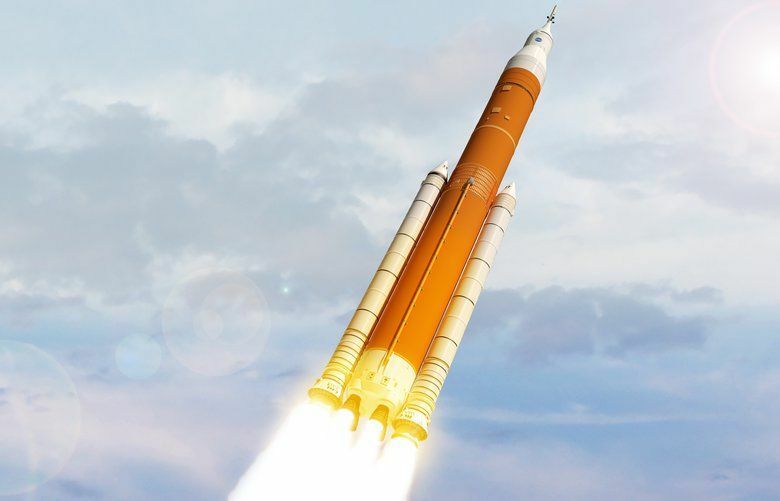 Without the Space Launch System, NASA would be forced to purchase two heavy-lift vehicle launches. 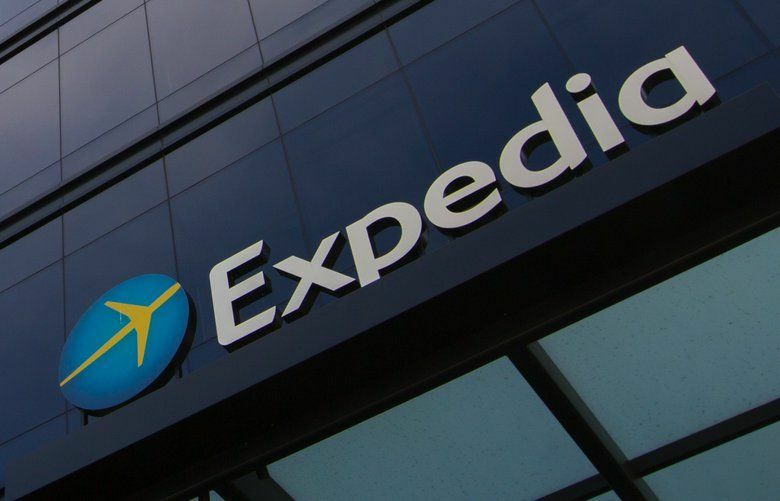 The lawsuit adds to a longstanding battle between airlines and travel agents over the costs of distributing tickets. 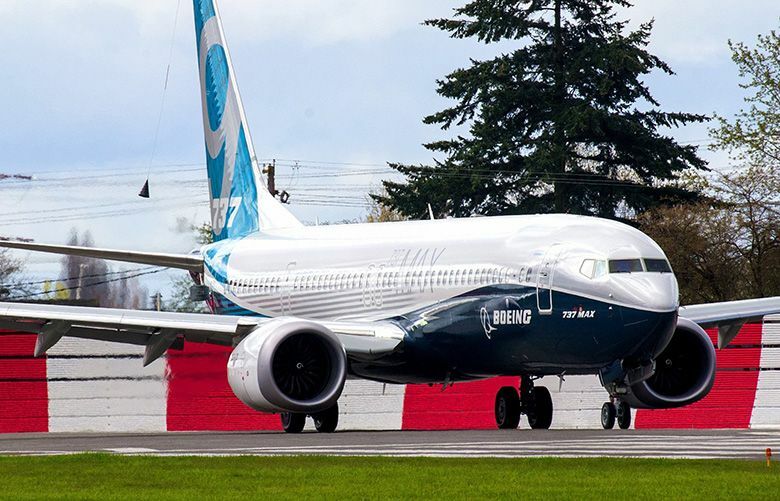 Boeing attributed the latest delay decision to a “a minor technical issue” without providing details. 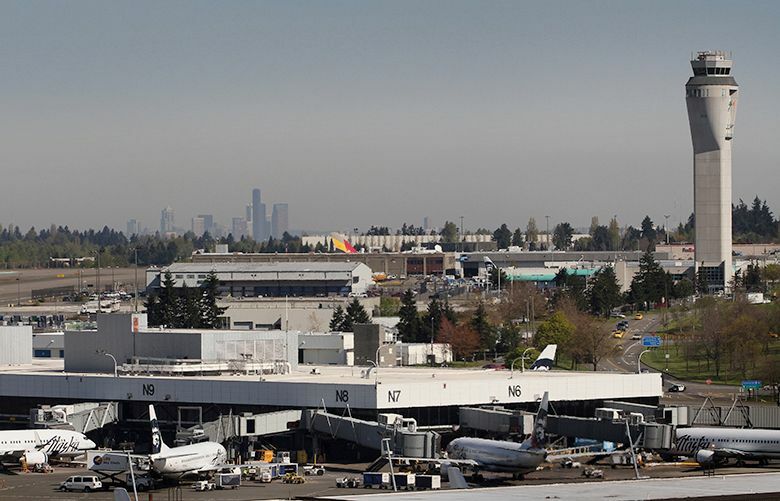 The new pat-down procedure will involve what the federal agency describes as a more “comprehensive” physical screening. Southwest won’t be first to fly or even receive the new aircraft. That honor will go to a smaller low-cost carrier: Norwegian Air Shuttle. OpenTable can now take reservations at 38,000 restaurants in 20 countries.